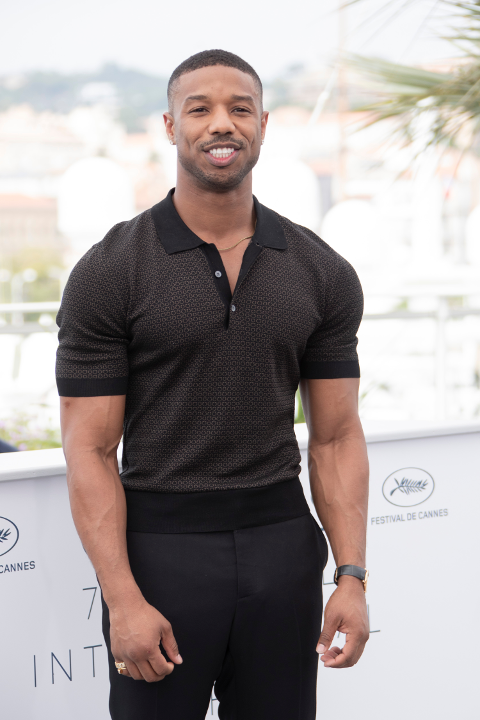 Michael B. Jordan is booked, busy, and hard at work on his next project. Oh, and fine. AF. He'll be working behind-the-scenes and in front of the camera for Warner Bros.' Methuselah film, which will be based on the Biblical story of a man who lived for over 400 years. MBJ will play the ageless man and produce through his Outlier Society production company alongside Hayday's David Heyman and Jeffrey Clifford. Methuselah is referenced in the book of Genesis as the son of Enoch. The script will focus on how he survived throughout hundreds of years. Methuselah has been in development at Warner Bros. for a few years. Heavyhitters like Will Smith and Tom Cruise were reportedly interested in the project. It's MBJ's now. According to Deadline, Zach Dean (Deadfall) wrote an early script and it was going to be directed by Joachim Rønning (Pirates of the Caribbean: Dead Men Tell No Tales). However, Rønning stepped away from the project, so they'll be looking to fill that spot. The new film comes on the heels of MBJ killing the box office with CREED II and Oscar winning Black Panther. He also starred in HBO's "Fahrenheit 451" TV movie. There's plenty coming down the pipeline as well. After his production company signed a deal at WB, the studio reportedly acquired for Outlier Society to produce the Marlon James fantasy epic novel Black Leopard, Red Wolf. MBJ's production company was also part of a New Regency deal for an untitled monster movie that will be directed by Jordan Vogt-Roberts. Not only that, MBJ is also attached to star in and produce Denzel Washington’s next directorial outing, Journal for Jordan, as well as the Gerard McMurray-directed Silver Bear for Lionsgate. Like we said, BOOKED & BUSY. 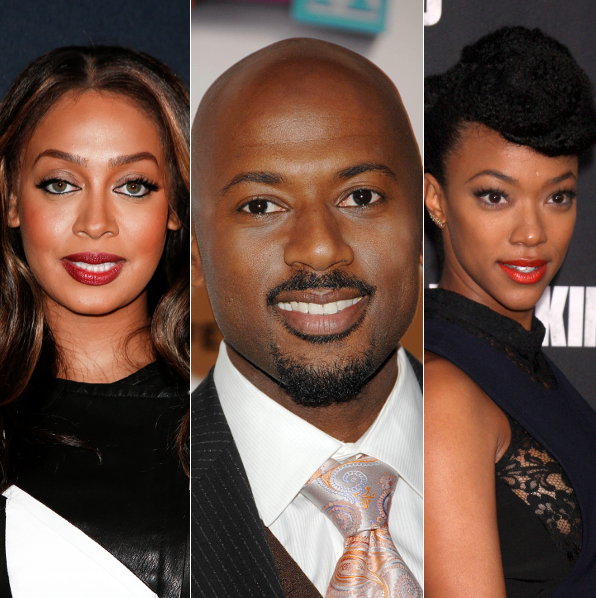 A black led holiday movie is in the works. Netflix is bringing a new film to get us in the holiday spirit, directed by Leslie Small (Hair Show, Kevin Hart: Irresponsible), according to Shadow & Act. 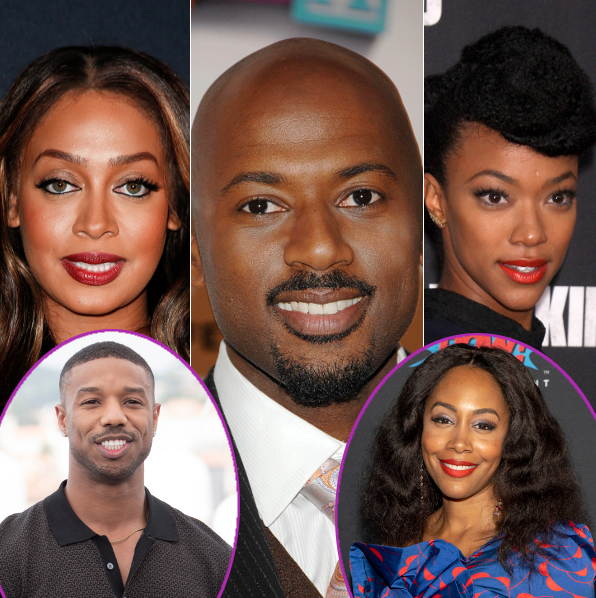 Holiday Rush will star Lala Anthony, Romany Malco, Sonequa Martin-Green, Darlene Love, Tamala Jones, Deon Cole, Roscoe Orman and Amarr M. Wooten. Holiday Rush will be written by Sean Dwyer and Greg Cope White. Dwyer produces with Elizabeth Cullen and Julie DiCataldo, while White is a co-producer. Holiday Rush is from Poke Prod. Principal photography is set to begin in Queens and Brooklyn next month. 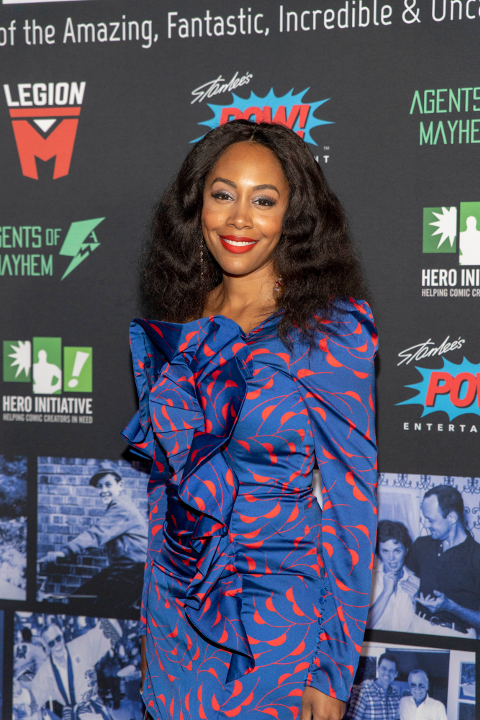 "Luke Cage" may have been canceled, but that isn't stopping Simone Missick's grind. The Detroit native is set to star as the lead in CBS’ legal drama pilot "Courthouse," from Warner Bros. TV, according to Deadline. Simone will join previously announced series regulars Marg Helgenberger, Jessica Camacho, Wilson Bethel and J. Alex Brinson. Will you be tuning in? Let us know in the facetime-like YAPPA app below! 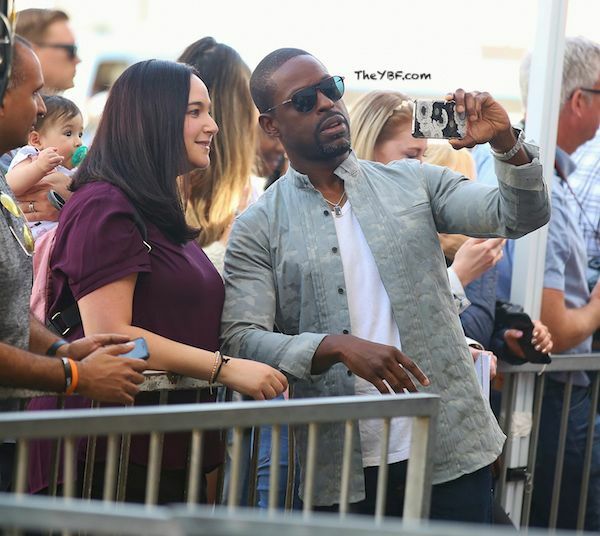 "This Is Us" actors Sterling K. Brown and Susan Kelechi Watson joined their co-star Mandy Moore as she was honored with a Star on the Hollywood Walk of Fame yesterday. Fun times. Swipe through our TV gallery featuring recent flicks of several of your TV faves below.